When people have worked hard throughout their life and have been committed to helping others, we think they deserve to be well cared for in old age. They need a home where individuality is emphasised, with caring staff that have time to give attention to small details and where they have the choice of enjoying the company of like-minded fellow residents. The right of our residents to be left alone and undisturbed whenever they wish. 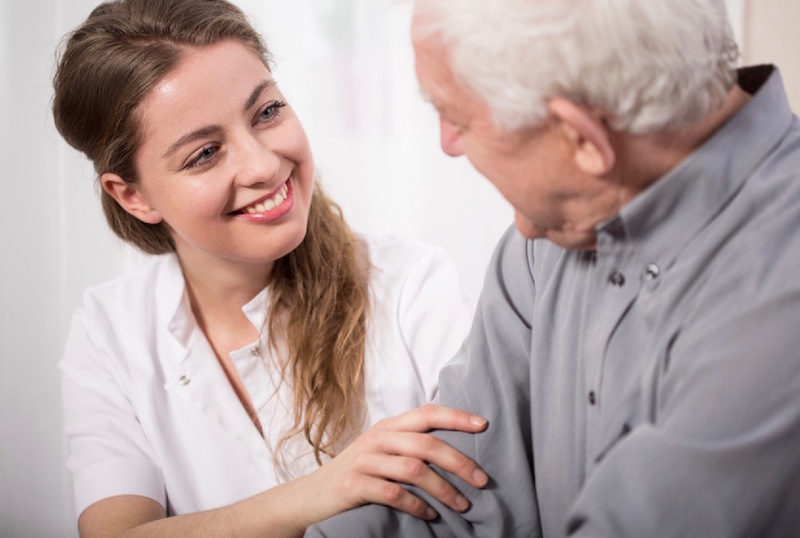 The understanding of a resident's needs and treating them with respect at all times. Allowing residents to make their own decisions and think and act for themselves. Giving residents the opportunity to select for themselves from a range of alternative options. Keeping all human rights available to the residents. Enabling residents to realise their own aims and helping them to achieve these goals in all aspects of daily living. Cumloden Manor aims to provide its residents with a secure, relaxed and homely environment in which their care, well-being and comfort are of prime importance. Carers strive to preserve and maintain the dignity, individuality and privacy of all residents within a warm and caring atmosphere and, in so doing, are sensitive to their ever-changing needs. Such needs may be medical/therapeutic, cultural, psychological, spiritual, emotional and social and residents are encouraged to participate in the development of their individualised Care Plans in which the involvement of family and friends may be appropriate and is greatly valued. 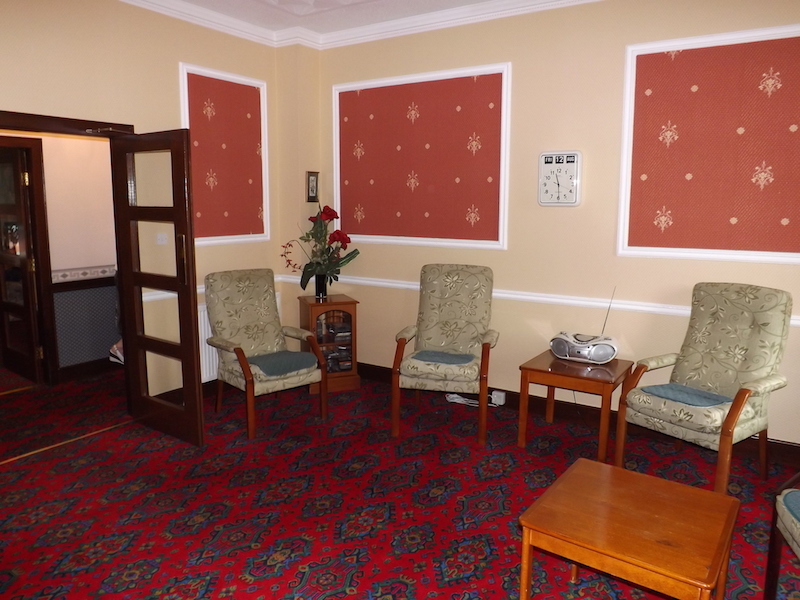 This is achieved through programmes of activities designed to encourage mental alertness, self-esteem and social interactivity with other residents and with recognition of the core values of care which are fundamental to the philosophy of our home. All care staff at Cumloden Manor are appropriately qualified to deliver the highest standards of care. A continuous staff training programme is implemented to ensure that these high standards are maintained in line with the latest developments in care practices as may be laid down in appropriate legislation, regulations and Social Care and Social Work Improvement Scotland. As with all care homes, the Care Inspectorate regularly inspects our home and publishes its report. 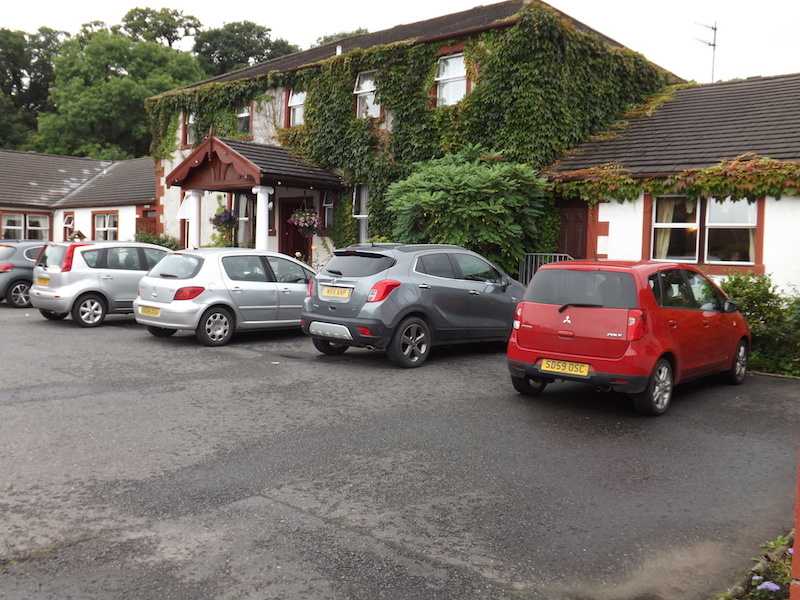 View Care Inspectorate Inspection Reports for Cumloden Manor.